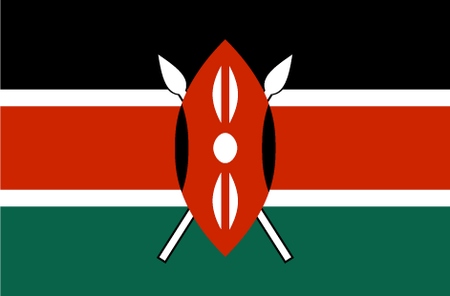 Kenya is located on the eastern coast of Africa, sharing borders with Tanzania, Uganda, South Sudan and Ethiopia and with a stretch of coastline on the Indian Ocean. Tourism is one of the country's main sources of revenue, with hundreds of thousands of visitors coming every year to experience the vibrant culture and stunning wildlife. Kenya has it all, from the gleaming sands of its tropical beaches to the second-highest mountain in Africa, and of course nearly every kind of the wildlife for which the continent is famous. The British colonized Kenya in the nineteenth century, and one of the things they introduced was golf. The Royal Nairobi Golf Club was established over a century ago in the capital city, and 5 other courses are now located in the vicinity. One of the finest courses in all of Africa is at Vipingo Ridge Resorts, which takes full advantage of a spectacular location framed by the sea on one side and lush countryside on the other. 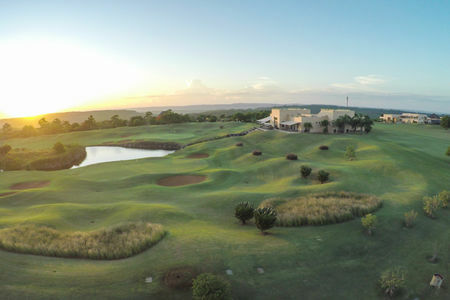 Muthaiga Golf Club is home to another outstanding course, which for a quarter century until 2002 hosted the Kenya Open; and after renovations by South African design legend Peter Matkovich in 2003, Muthaiga continues to set the standard for African golf. 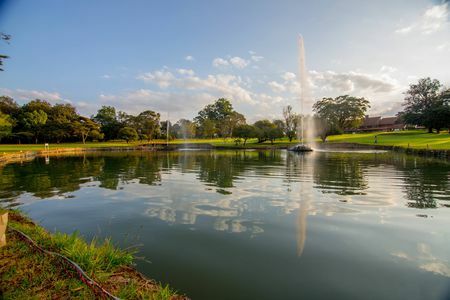 Karen Country Club, surrounded by dense jungle, is currently home to Kenya's main tournament, now called the Barclays Kenya Open, which forms part of the European Challenge Tour and has been won by the likes of Masters champion Trevor Immelman and Italian Ryder Cup hero Edoardo Molinari. Some 40 courses are currently open for play around Kenya, and the future looks bright for the game going forward.